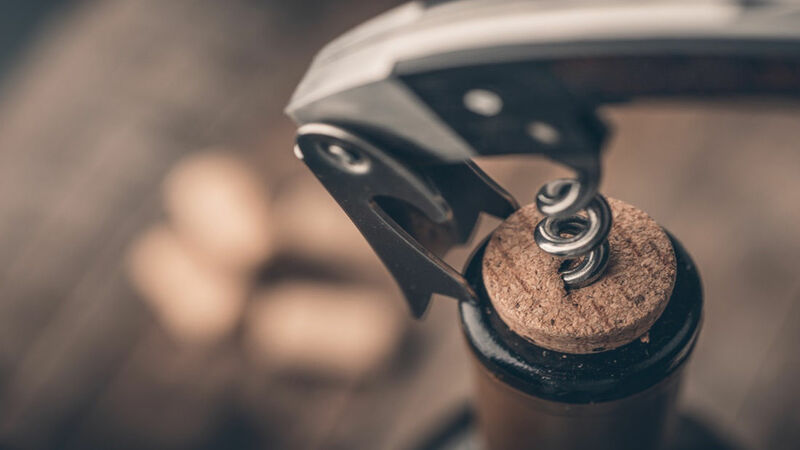 The cork of a wine bottle is what seals the wine inside; it creates this airtight space in which the wine doesn’t come in contact with any oxygen and this is what helps in preserving it. However, once you have popped the cork and the air touches the wine, it immediately starts to deteriorate. The oxidation process has a negative as well as a positive impact on the wine. Certain wines need to “breathe” in order that their tannins are softened; it also helps open up the wine’s flavours. Based on how tannic the wine is, you may have to let it breathe for a number of hours before its ready to drink. This is exactly why aerators and decanters are used, and they allow far more air to come in contact with the wine, more quickly. However if the wine is too delicate and its exposed to the air for too long, the oxygen will just convert the ethanol into acetaldehyde; this can easily mask the flavour & the aromas of the wine. Depending on the wine you are drinking, this process can take place even within a couple of hours. Well-aged reds and whites tend to be very susceptible to getting damaged when they are exposed to oxygen for too long. There are a number of factors that impact the speed at which oxidations occurs once you have popped the cork. Typically, red wines tend to oxidise far more slowly compared to white wines. The structured red wines last much longer than white wines. The latter last for around 3 days and a red will last for up to one week, as will the blush wines. The young wines that also tend to be highly tannic last much longer after they have been opened, compared to the lighter reds that have fewer tannins, as well as wines that have been aged well. Both these elements have preservative properties and they help slow down the oxidation process. It’s also why some dessert wines such as Sauterns and Eiswein may last for up to a year, just as a Port and Sherry does. Similarly, red wines such as Zinfandel that have a much higher alcohol content, might stay a little longer. If there is very little wine remaining in the bottle, it also means there is much more air; and this speeds-up the oxidation process. Similarly, if you have some leftover aerated or decanted wine, it’s much better to drink it quickly (at least within 1-2 days of opening it). Just as all these aspects are all important, it’s also important that you store your wine in a temperature-controlled environment like a wine cellar. For any information about wine cellars and cellaring wine, call Signature Cellars at 02 9340 7515. 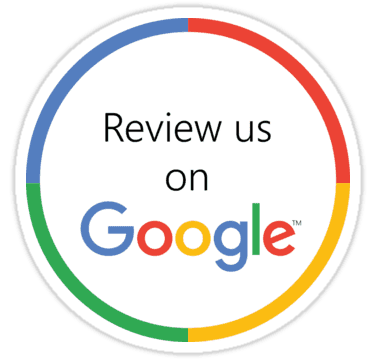 Alternatively, simply use this contact form to connect with us and we will get back to you within the shortest possible time.